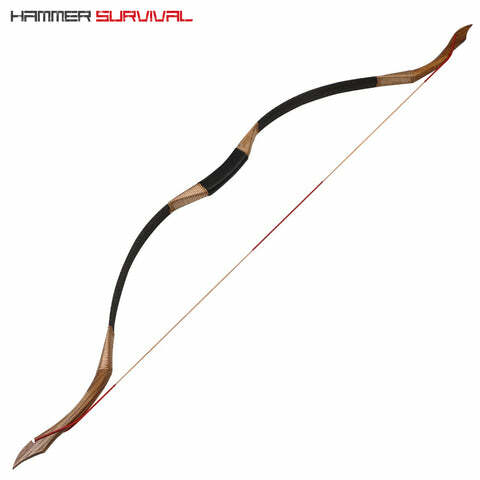 This compact recurve bow features an aluminum grip with fiberglass limbs. 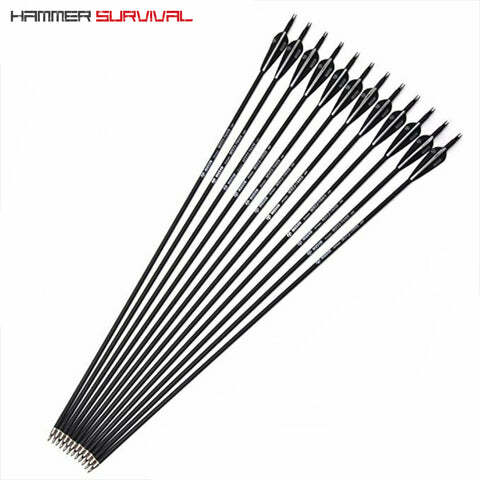 It includes an arrow guide/whisker biscuit in order to prevent any fletch clearance issues when shooting. 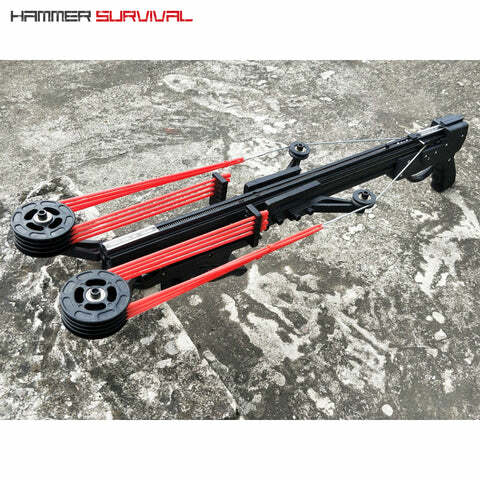 Ideal starter gear for those looking to get into bow fishing, hunting, or just general target practice. 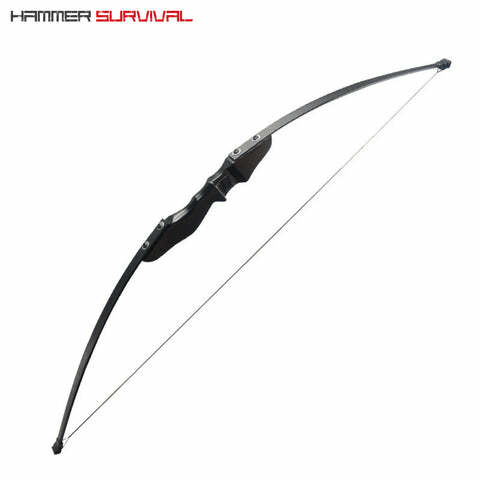 Draw length: 28" - 30"
Please note: This bow is designed for right-handed archers. Standard Shipping ($7.95) - Flat rate, regardless of the quantity ordered. Your order will arrive in ~14-21 days.